The NARS Cosmetics Super Radiant Booster is an illuminating skin base that can be worn underneath makeup or mixed with foundation to amplify skin's luminosity. Lightweight and layerable, the pearlescent formula comes in a universal shade for all skin tones and adds a flattering glow to skin. 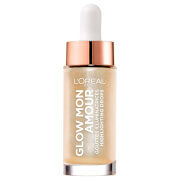 Wear as an illuminating makeup base or mix a drop with your favourite foundation to create customised, all-over radiance. 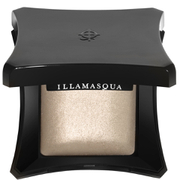 Can also be used for subtle highlighting on targeted areas such as cheekbones and décolleté. Aplique antes da base ou misture uma gota com a base para criar um brilho personalizado radiante e geral. Para um toque subtil de iluminador, esbata nos pontos altos das maçãs do rosto, na ponte do nariz, no arco do Cupido e no decote.